The Jackson Township has a long history that reflects over 330 years of cultural development. It is unique in that over the 567 municipalities have made considerable efforts to contribute to the success of the region. Beginning with a steady stream of European migrants, the township of Jackson steadily grew since people first began to settle in the region. There were 25 families that represent the initial settlement. Many of their descendants actually still reside in the area with their family names still intact. Among the leading families are the Applegates and the Bennetts. 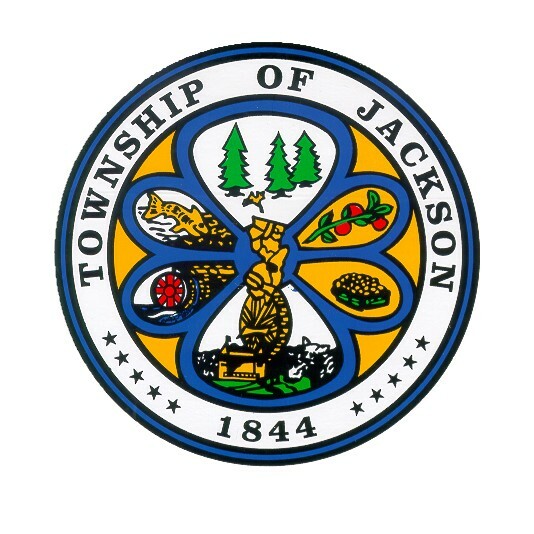 The Jackson Township first became incorporated with state legislature in 1844 in honor of the ex-president Andrew Jackson. Leading up to 1955, agriculture was the primary industry in the area. Although, as time moved forward, Jackson embraced modern manufacturing and began producing coal and growing cranberries. These industries remain as one of the primary means for economic success in the region. Visitors and residents alike find wonderful ways to spend their time outdoors thanks to the numerous parks and national landmarks that reside in Jackson. Located on Cooks Bridge Road, Johnson Park offers visitors luscious green retreats in which to relax, enjoy a good book, or schedule play dates. 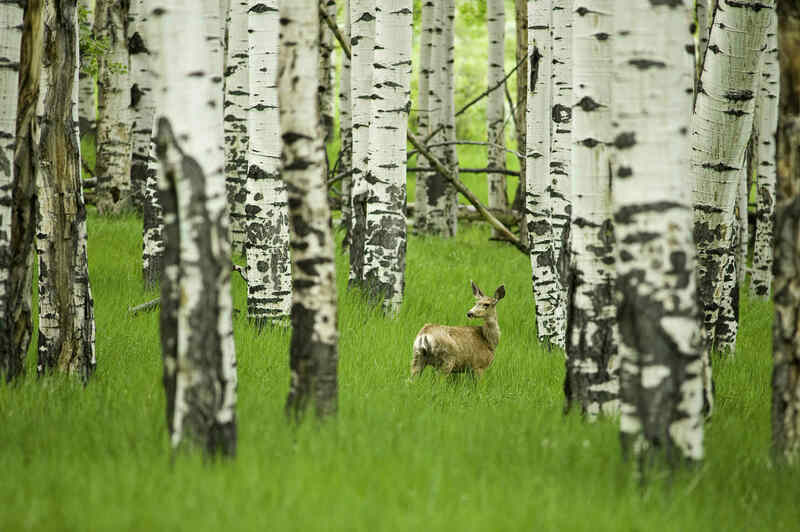 Long walks through this area allow you to see the wildlife in the area and the trees that exist for beauty in addition to providing a valuable outlet for natural resources. Off of veterans highway, one can visit the Forest Resource Education Center. Here, people can gain insight into the history of the preserved resources in the area and learn how Jackson residents have been able to preserve and appreciate the wonder that nature has bestowed upon them. Turkey Swamp Park also provides unique activities for every member of the family. Children can find plenty to do while hiking, biking, and sports are regular sights for anyone spending time in this local park. There are plenty of activities that draw people to Jackson on an annual basis. Whether you are interested in history or relaxation on the local links, there is something that waits for you in this historic township. 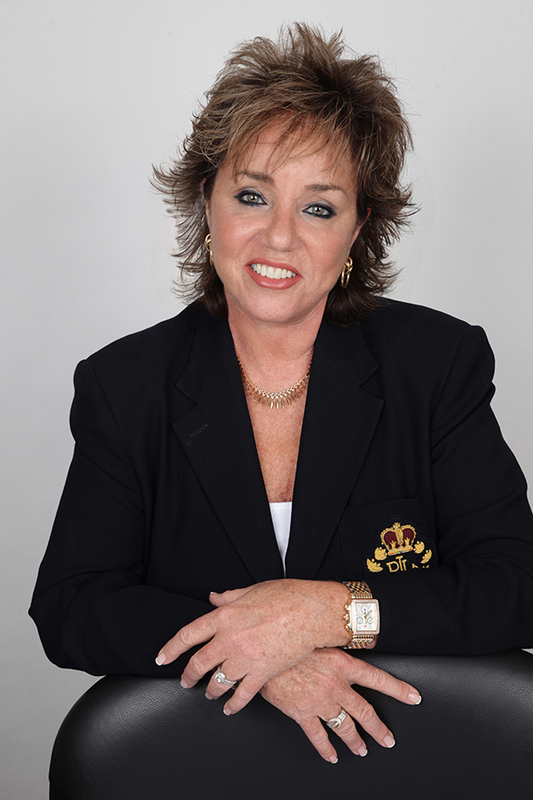 People can begin exploring the possibilities by scheduling a tee time at the Westlake Golf and Country Club. After you have hit the greens, you can enjoy time by the pool, have a relaxing drink, or order one of their satisfying culinary offerings. Should sports not be in line with your taste, you can enjoy the great outdoors at the Butterfly Camping Resort. There are many different locations that provide ideal accommodations for the avid outdoorsman that include Tim Tam Resort and Indian Rock. Jackson is well renown in the region for its annual events and festivities. In fact, many people schedule their vacations around the local calender so that they can get a taste of local flavor in every respect. Spring Break in Jackson comes with a number of festivals and parties that are geared towards bringing out the best of Jackson. Labor Day and the Fourth of July also come with big things. 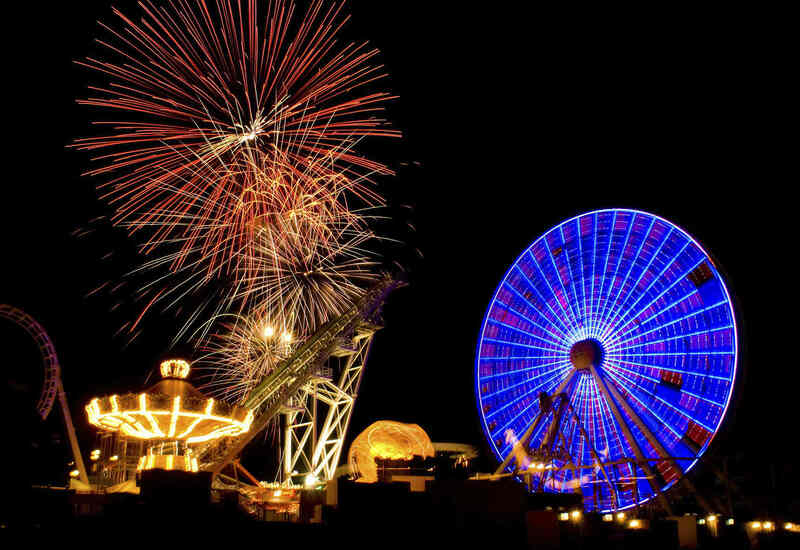 From firework displays to local artisans and vendors, the area truly comes to life.